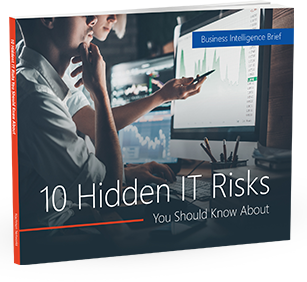 It’s no exaggeration to say that even one incident of significant data loss can mean game over for your business. Backups ultimately allow you to focus your business efforts on what delivers value instead of always looking over your shoulder for a network security disaster. With cost-effective backup strategies available from professional managed IT service providers like Nachman Networks, there is simply no reason your business should go without a regular backup policy.